Whether you have one unit or a thousand; commercial, residential, or a mix; Portland Flooring & Carpet of Oregon City will custom tailor a program for your specific needs. We have taken the time to get to know our property managers and what is important to them. Partner with us! Make your purchases and installations easy! Call (503)451-5353, contact us, request a free estimate or schedule an installation and consider it done. EASY! We would love to hear from you. 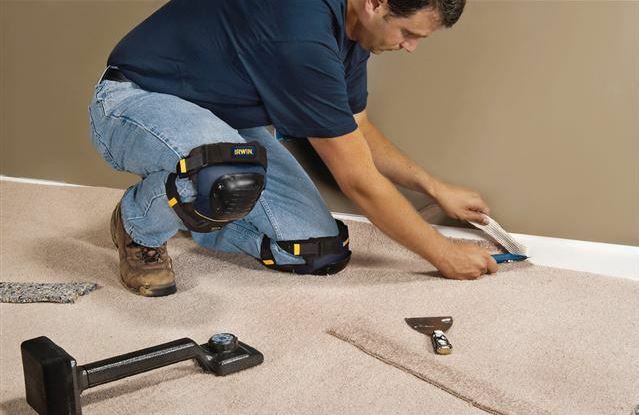 Please call Portland Flooring & Carpet of Oregon City today at (503)451-5353 or contact us today to schedule an appointment so that we can discuss your needs and custom tailor a solution for your property or properties. You will learn how we can make your carpet and flooring purchases and installations easier.